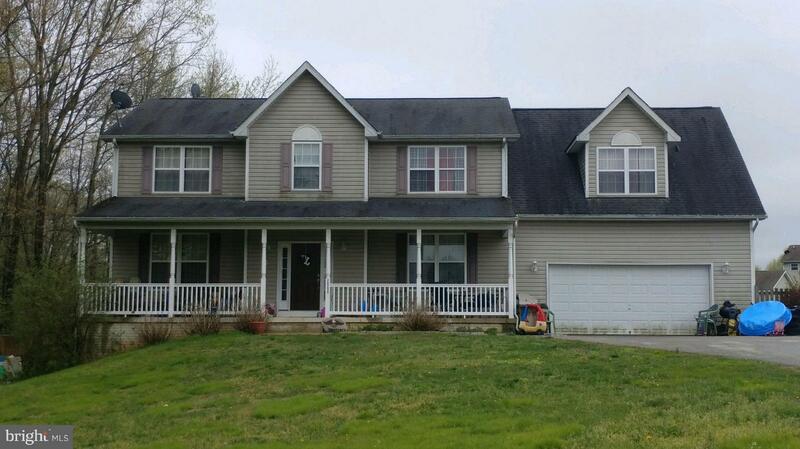 Colonial Home Features 5 Bedrooms, 2.5 Bathrooms, 2-Car Garage, 3-Finished Levels. Formal Living & Dining Room, Country Kitchen w/Upgraded Appliances, Large Owners Bedroom Suite, Finished Basement. Home Needs Work! Flag Lot!